Georgia will continue using its touchscreen voting machines ahead of the midterms despite security concerns about the technology, a U.S. District Court judge ordered late Monday. But Judge Amy Totenberg rebuked Georgia and state election officials over their handling of election security. 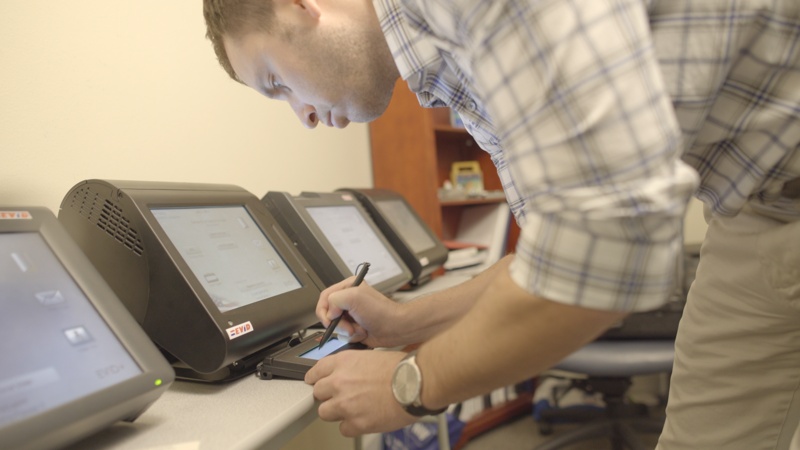 Georgia is one of 14 states using machines that lack a paper trail that voters can verify for themselves. The security of Georgia's touchscreen electronic voting machines will be under scrutiny in a federal courtroom Wednesday. 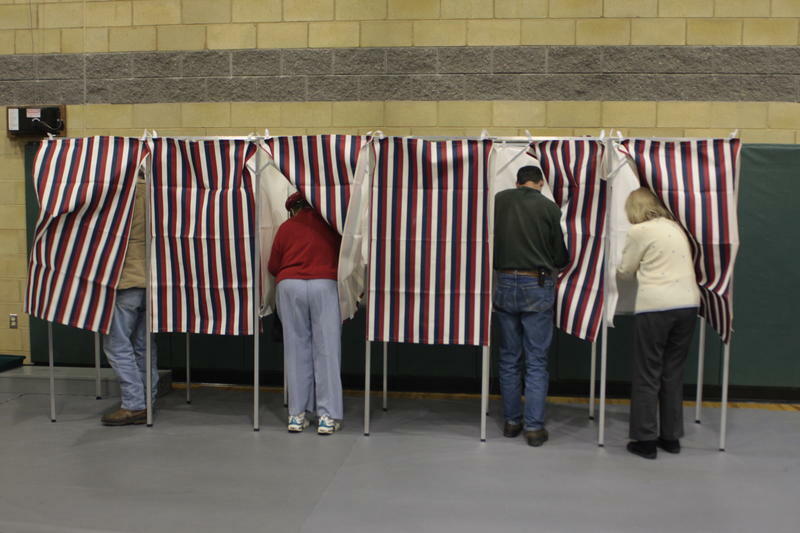 A group of voters and election security advocates want a federal district court judge to order the state to not use the machines in this November's election and replace them with paper ballots. 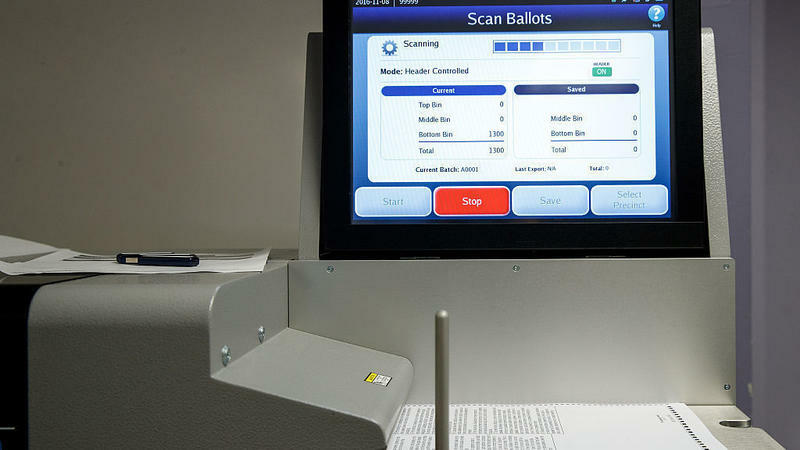 "I will not cast my vote on those machines, as I have no confidence that those machines will accurately record, transmit, and county my vote," said one of the plaintiffs, Donna Curling, in a court filing. 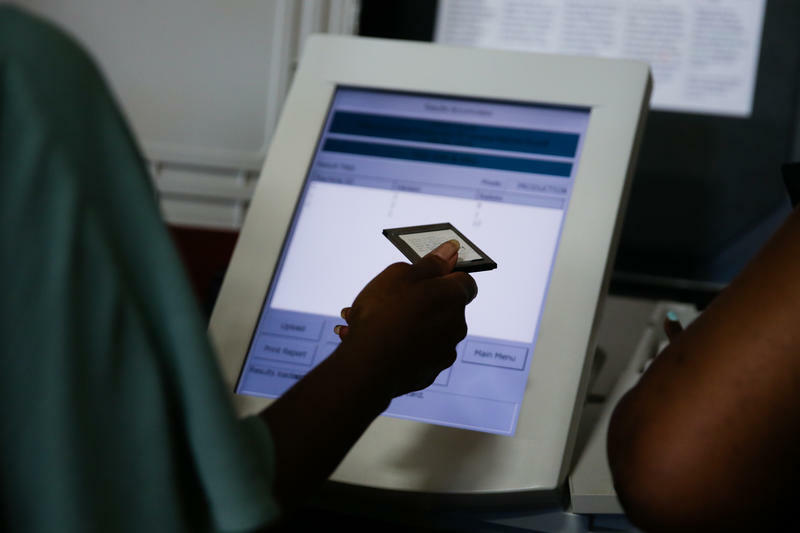 As Florida prepares for primaries on Aug. 28, issues around voting security and fraud have been front and center. Earlier this month, Sen. Bill Nelson claimed Russian hackers had gained access to valuable data on state voters. And two weeks ago, a story broke about an 11-year-old hacking into a replica of Florida’s elections website. Two years after Russia's wave of cyberattacks against American democracy, a Senate committee investigating election interference says those hackers hit harder than previously thought in several states. The committee also added that it still doesn't know with complete certainty exactly how much of U.S. voting infrastructure was compromised. 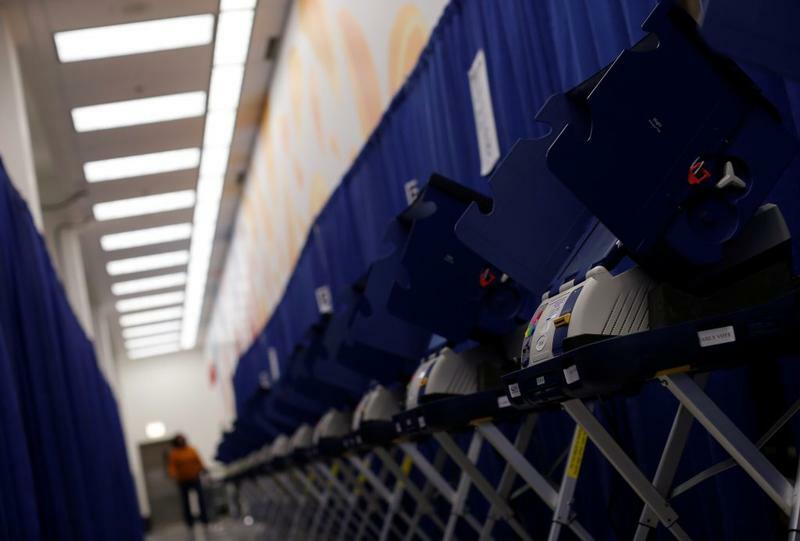 The Florida elections vendor that was targeted in Russian cyberattacks last year has denied a recent report based on a leaked National Security Agency document that the company's computer system was compromised. 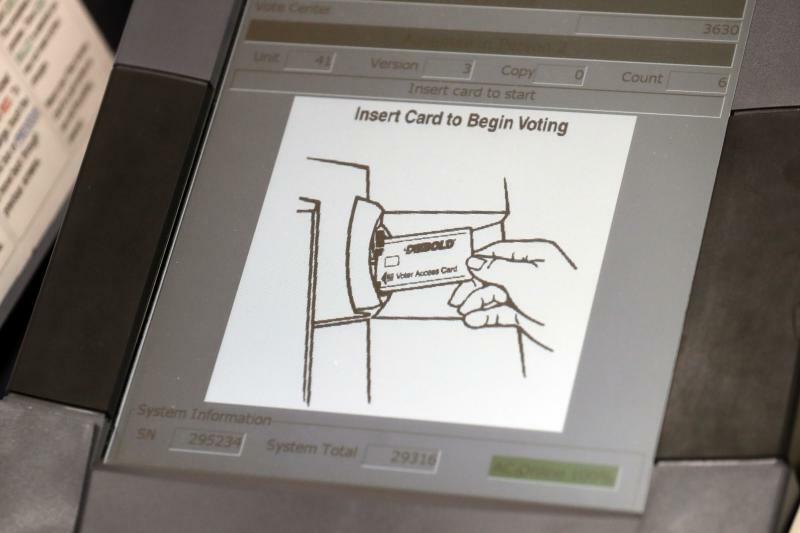 If Voting Machines Were Hacked, Would Anyone Know? 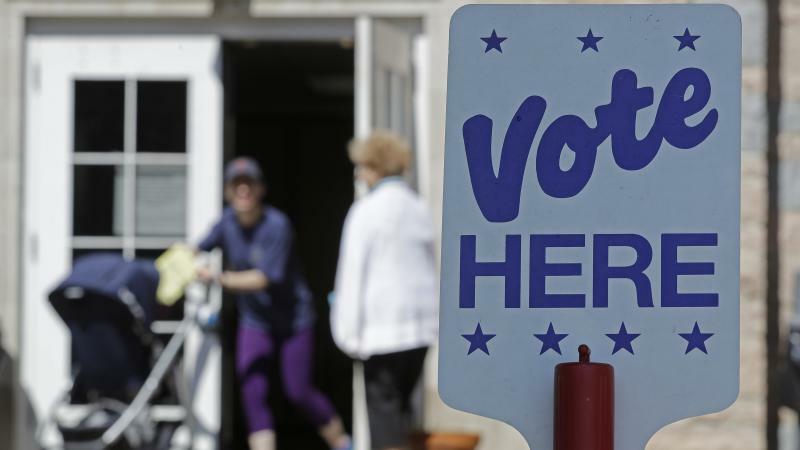 As new reports emerge about Russian-backed attempts to hack state and local election systems, U.S. officials are increasingly worried about how vulnerable American elections really are. While the officials say they see no evidence that any votes were tampered with, no one knows for sure.